You’ve made your vision a reality. 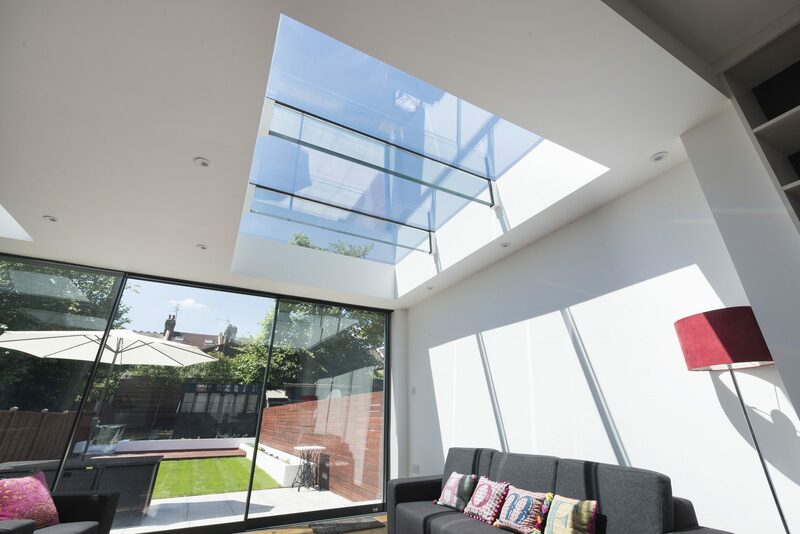 A beautiful architectural glass extension or addition to your home. 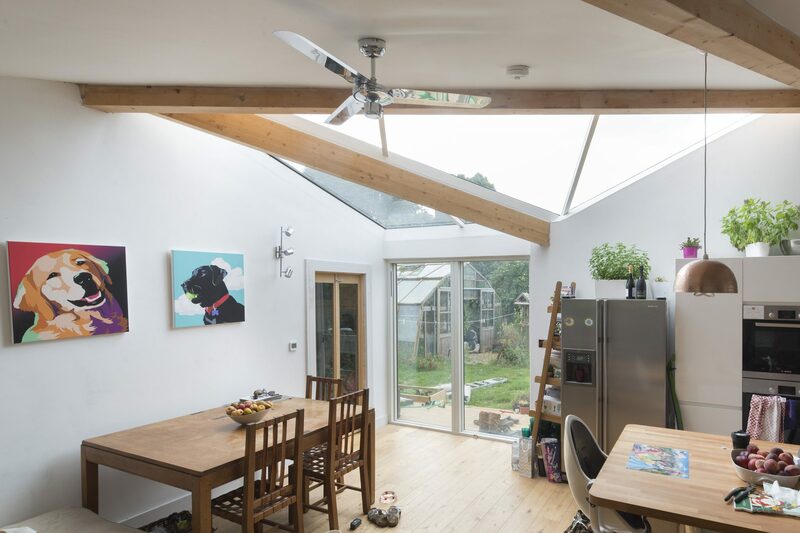 Living with the light means caring for and maintaining your glazing to retain its lustre and sparkle. 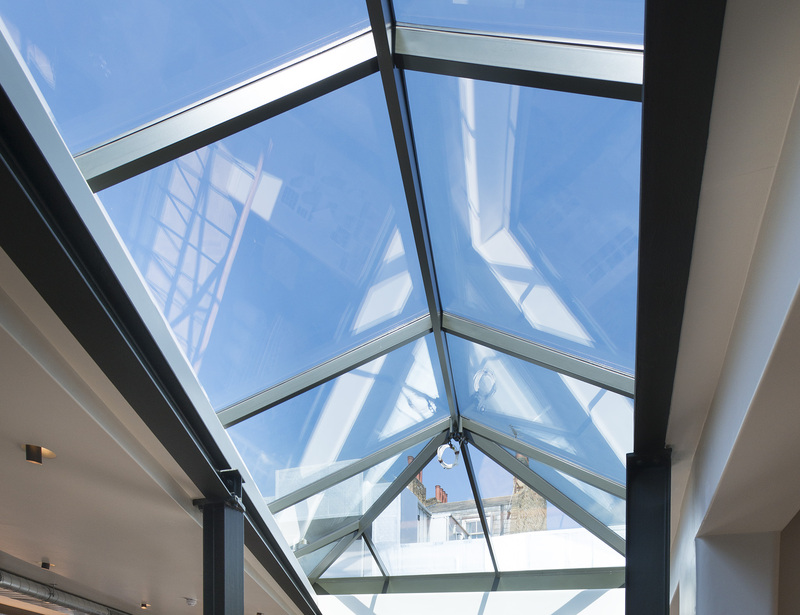 Architectural glazing requires specialised care to avoid damaging it. When it comes to the exterior of our glazing, most of us will be using a commercial window cleaning firm who are well-versed in cleaning all types of modern architectural and structural glazing. However, most of us will be the ones cleaning and caring for our glazing on the interior side. And then there are always those occasions where we may need to clean exterior glazing in-between visits from our professional cleaner. So, what’s the best way to retain that beautiful, clear vision? It’s easier than you think. Avoid cleaning tinted or coated architectural glazing in direct sunlight if possible as excessive heat prevents the removal of dirt and the cleaning fluid causing them to bond and stick.